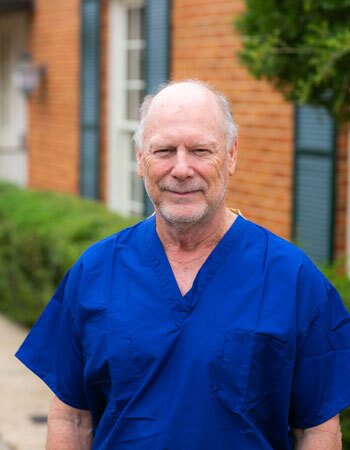 Dr. Grubbs was raised in Prentiss MS. After graduating Mississippi State University he graduated from the School of Dentistry at the University of Mississippi Medical Center in Jackson. Dr. Grubbs and his wife Chyrl have been married over 40 years and attend Broadmoor Baptist Church. They have three children and six grandchildren. Each of their children is in the dental profession. Clay and Lee are Dentists and have their own practices and Mary is a Hygienist with Dr. Grubbs.